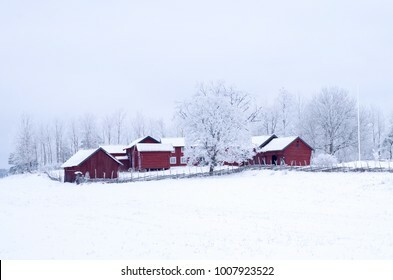 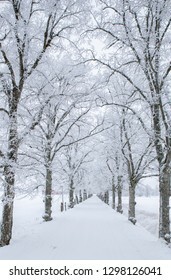 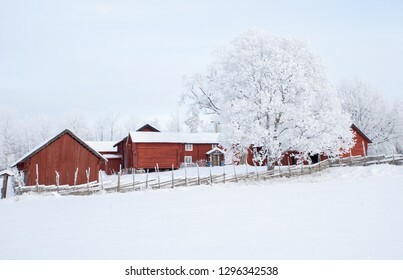 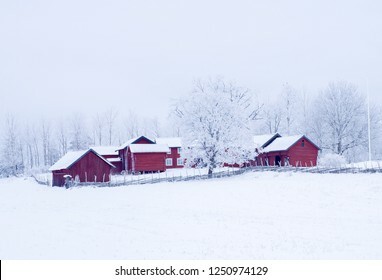 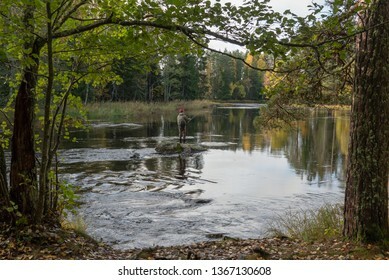 4,762 stock photos, vectors, and illustrations are available royalty-free. 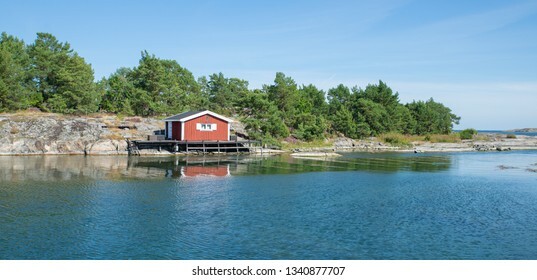 Rocky east coast at sea archipelago in Sweden. 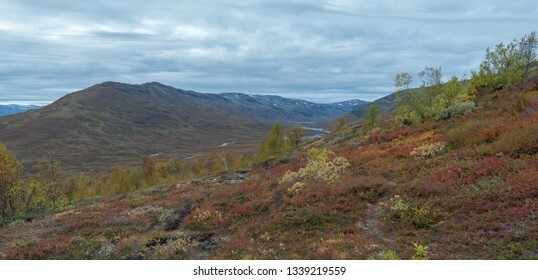 Mountain landscape in autumn. 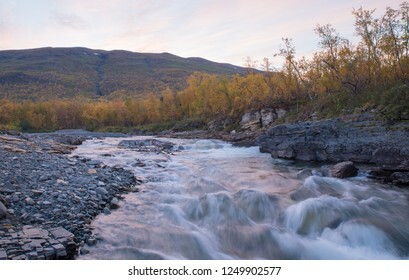 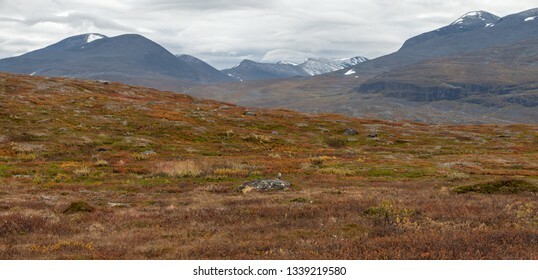 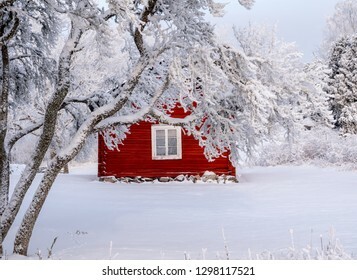 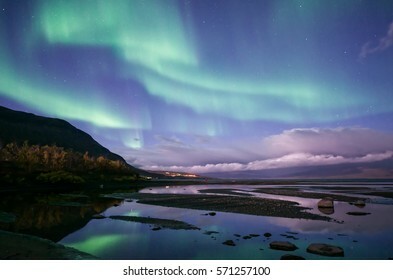 Abisko national park in Sweden. 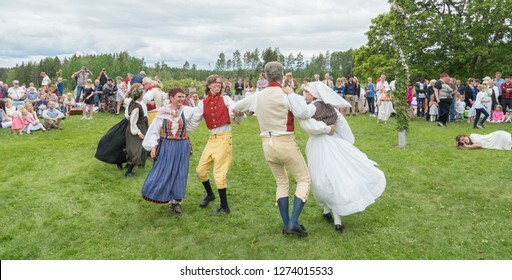 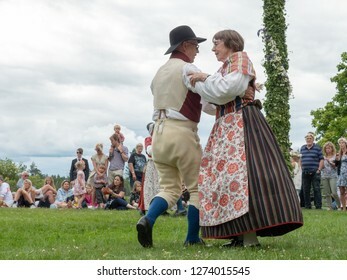 TORSTUNA, SWEDEN -JUNE 23: Unidentified people in folklore ensemble in midsummer event on June 23, 2017 in Totstuna Sweden. 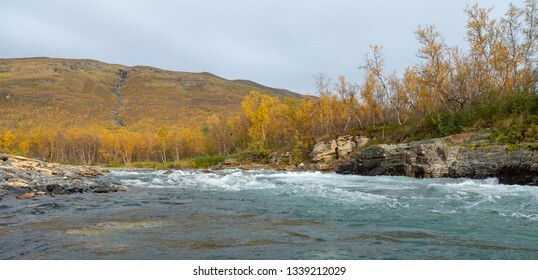 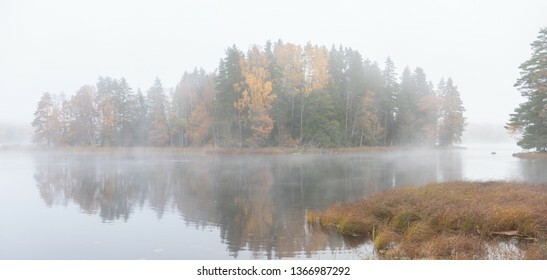 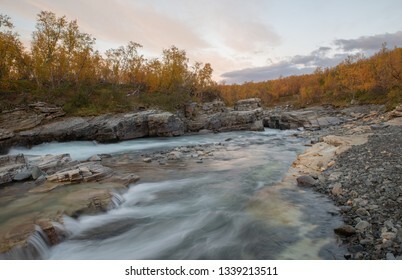 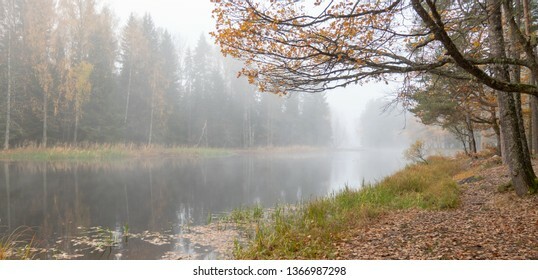 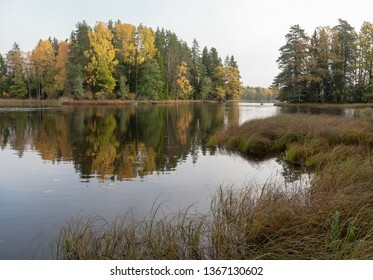 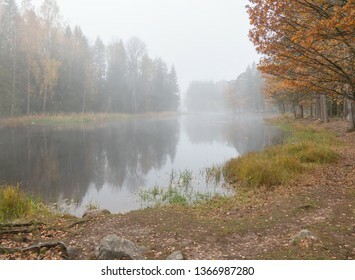 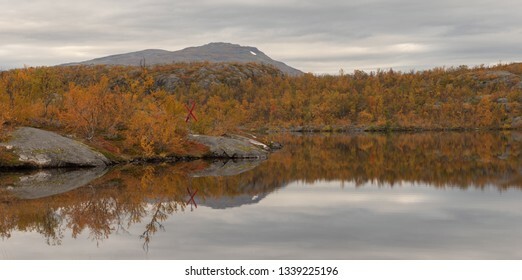 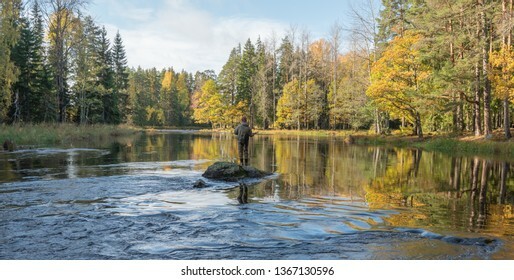 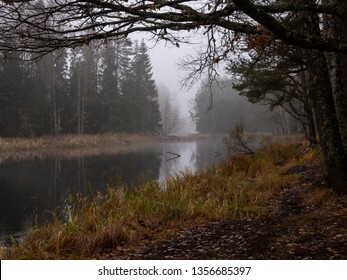 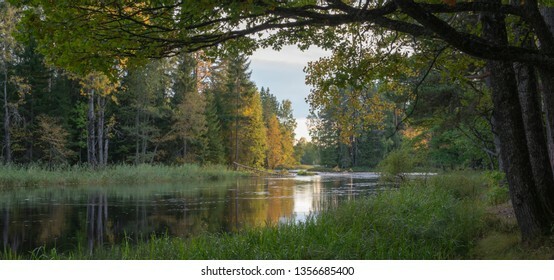 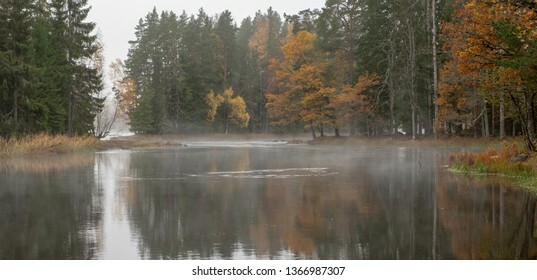 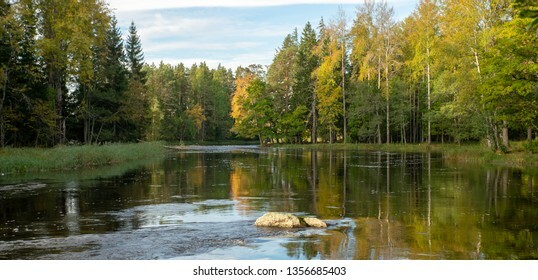 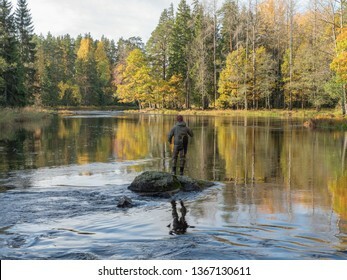 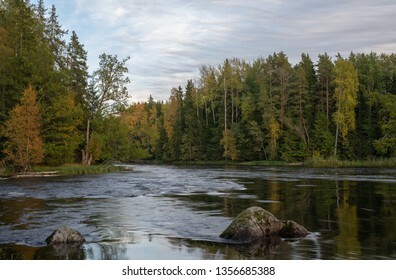 Swedish river and natural salmon area in autumn. 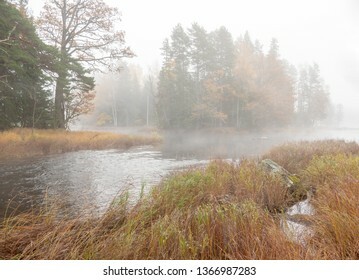 River autumn landscape in a frosty morning. 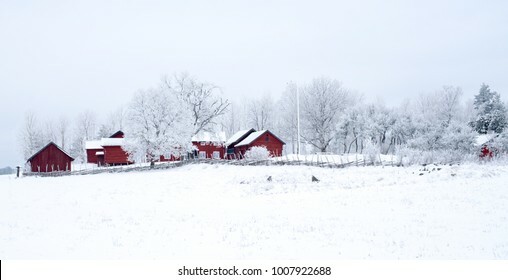 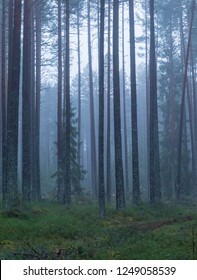 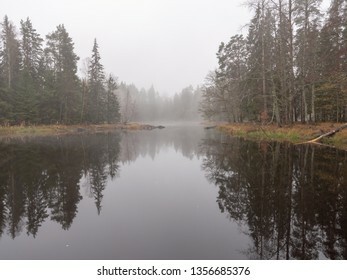 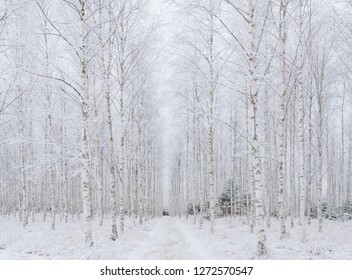 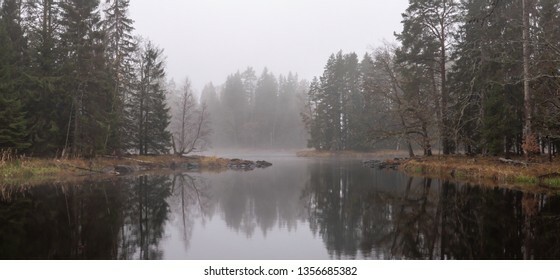 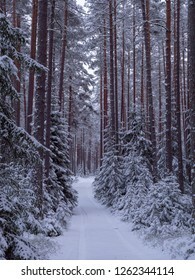 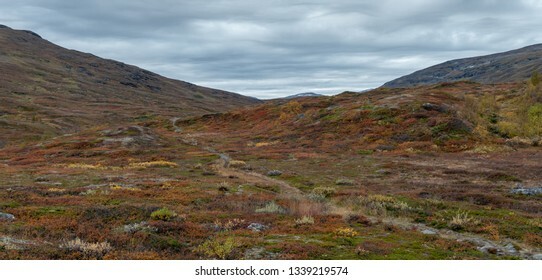 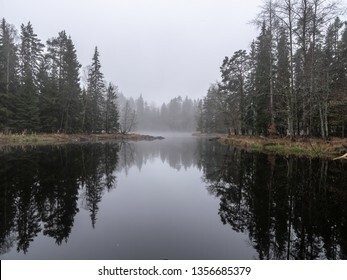 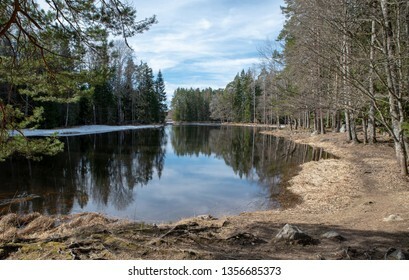 Farnebofjarden national park in Sweden. 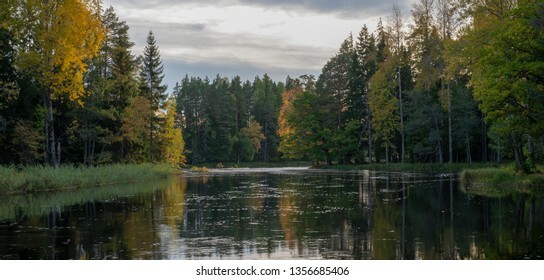 River in autumn. 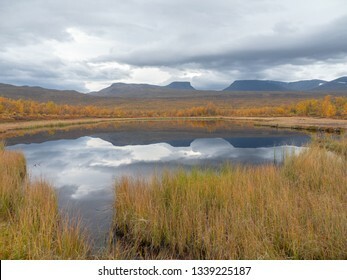 Abisko national park in Sweden. 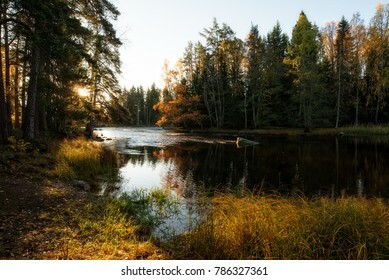 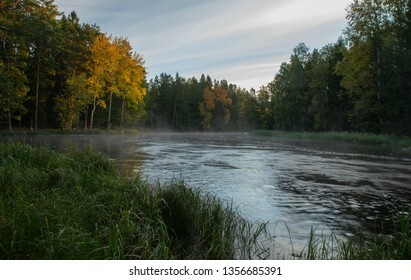 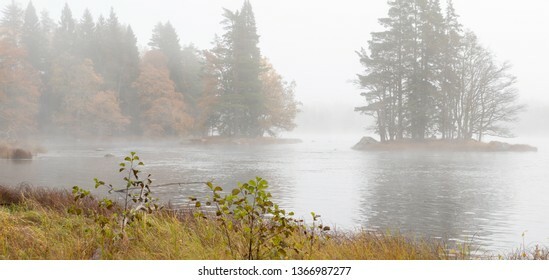 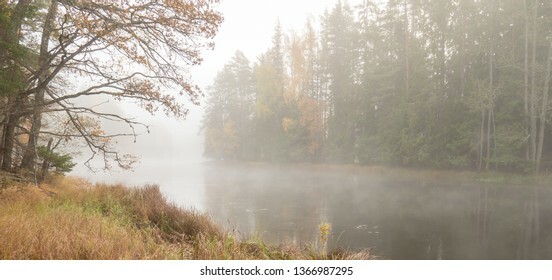 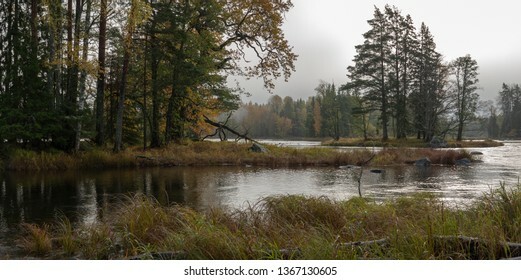 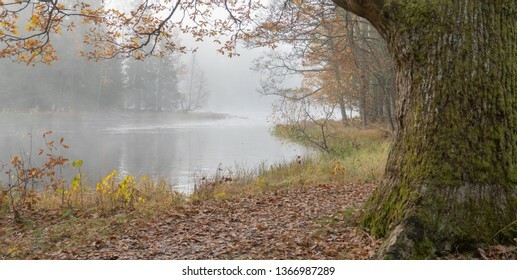 Scenic view of a river in autumn. 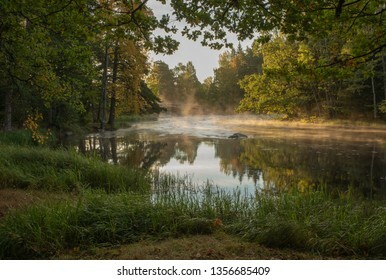 Farnebofjarden national park in Sweden. 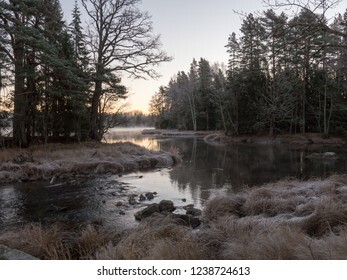 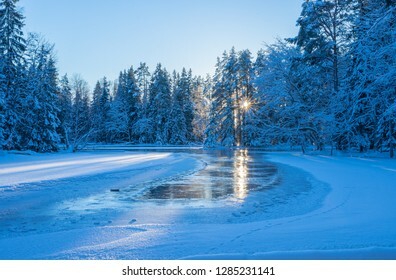 River in a frosty morning. 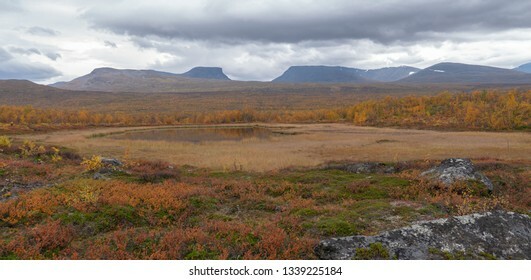 Farnebofjarden national park in Sweden. 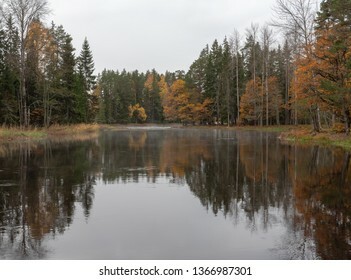 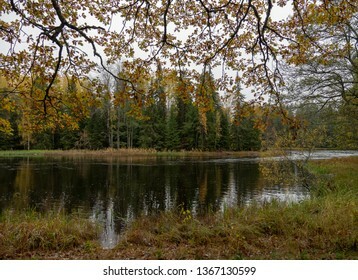 Lake in autumn. 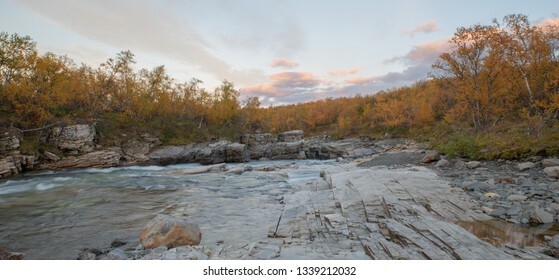 Abisko national park in Sweden. 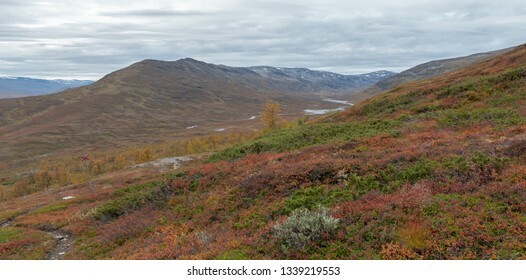 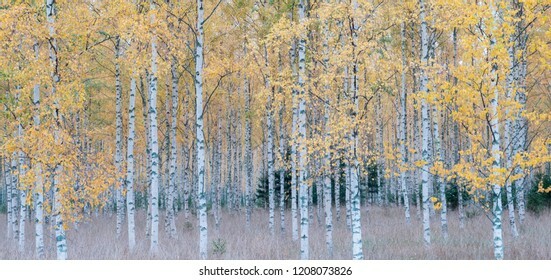 Mountain in autumn. 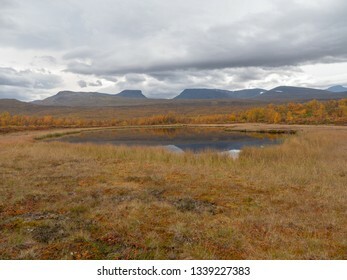 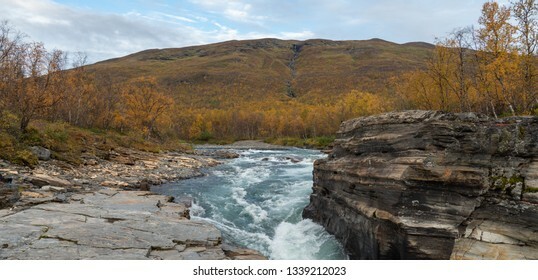 Abisko national park in Sweden. 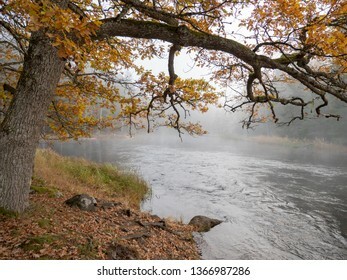 Flowing river in autumn. 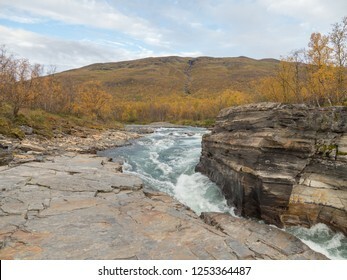 Abisko national park in Sweden. 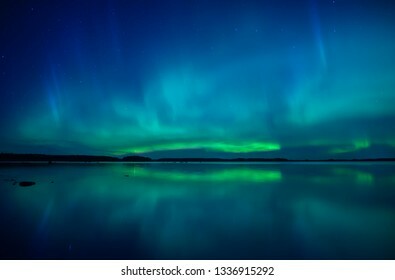 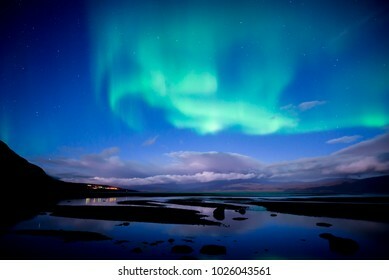 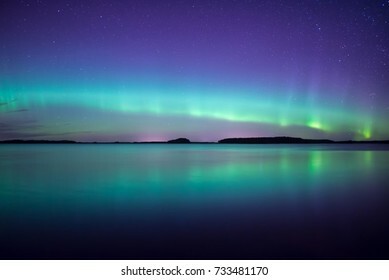 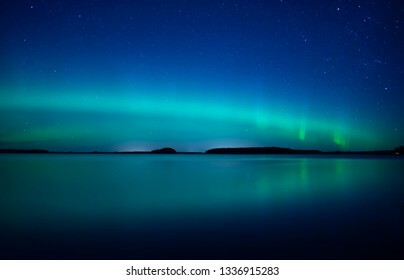 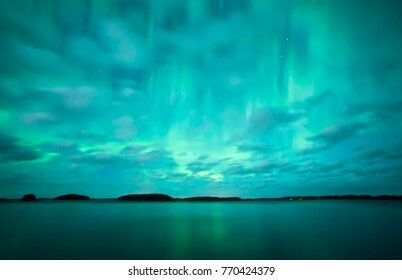 Northern lights dancing over calm lake. 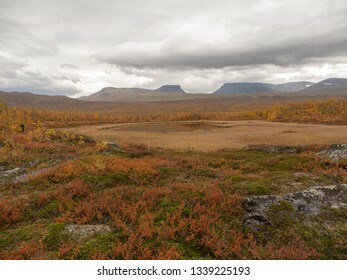 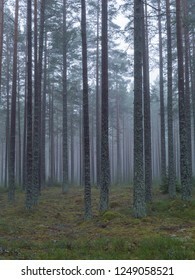 Farnebofjarden national park in Sweden. 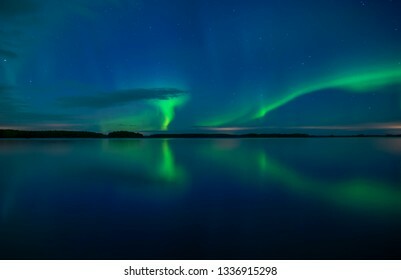 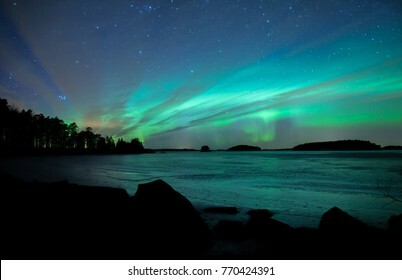 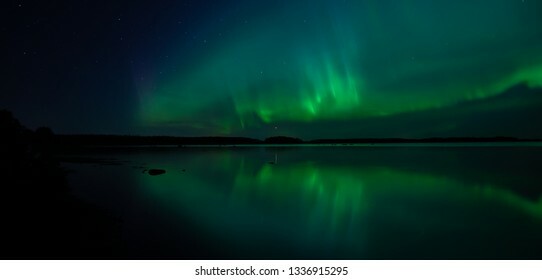 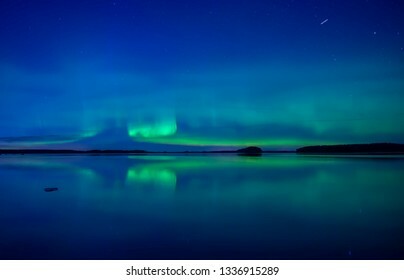 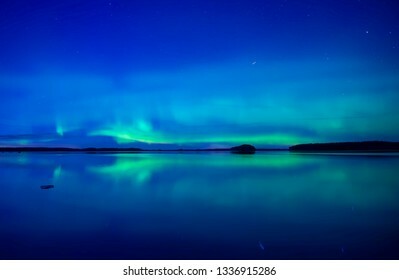 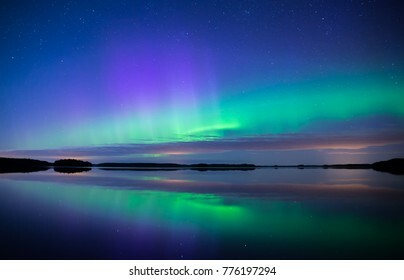 Northern lights dancing over calm lake in Farnebofjarden national park in Sweden.